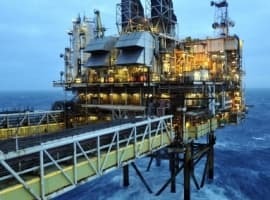 Crude oil futures traded close to a five-week low on Wednesday, fluctuating between small gains and losses as concerns that the U.S. economic recovery was faltering weighed on future demand expectations from the world’s largest oil consumer. 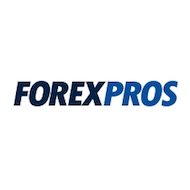 On the New York Mercantile Exchange, light, sweet crude futures for delivery in September traded at USD93.38 a barrel during European morning trade, edging 0.15% higher. The crude contract traded between a range of USD93.60, the daily high and USD92.85, the daily low and the lowest since June 29. Data on Tuesday showed that U.S. personal spending unexpectedly dropped in June, the first decline in nearly two years, while personal income recorded the smallest gain since last November, underlining concerns over the pace of the U.S. economic recovery. Meanwhile, the U.S. Senate approved a bill to raise the U.S. debt ceiling by at least USD2.1 trillion on Tuesday, averting a default. Following passage of the bill, ratings agency Moody’s assigned a negative outlook to the U.S. credit rating, on concerns that fiscal discipline will ease, further debt reduction measures would not be adopted and the economy will weaken. Moody's decision came after rival Fitch Ratings affirmed its AAA rating on U.S. debt, but warned that the country must cut its debt burden to avoid a future downgrade. 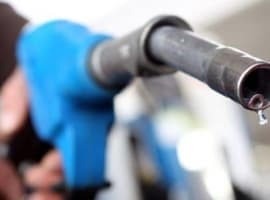 Crude prices were supported after the American Petroleum Institute said on Tuesday that U.S. crude supplies declined by 3.3 million barrels last week, while gasoline stockpiles increased 2.55 million barrels. Later in the day, the U.S. Energy Department was to release its closely-watched crude oil inventories report for the week ended July 29. 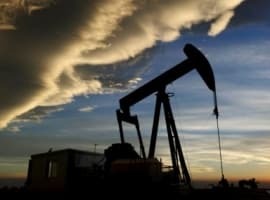 The data was expected to show that U.S. crude oil stockpiles rose by 1.5 million barrels, while gasoline supplies were forecast to rise by 0.5 million barrels. Elsewhere, on the ICE Futures Exchange, Brent oil futures for September delivery dipped 0.3% to trade at USD115.72 a barrel, up USD22.34 on its U.S. counterpart. OPEC executives will return from their holidays soon, and then we will see a reaction on the oil market. I hope though that they decide to postpone their return until September, or even later, because they dont want them playing any games with the global macroeconomy until it starts making sense.